I first visited Vietnam in late 2011 at the invitation of a Vietnamese couple that I met in Manila when they were going to Bible School there. I first went to there as a courtesy visit to preach in their church in Ho Chi Minh City (formerly Saigon) and also to scout ministry opportunities for some soon to be missionary friends. Instead, it turned out to be a huge open door for me to get involved in a very anointed young church and a connected group with a huge vision for producing indigenous Christian music and videos. In turn the music studio was connected with a group that was producing an indigenous Vacation Bible School curriculum. In short all of these exploded into a myriad of opportunities to reach especially the youth of Vietnam for Christ. I returned again in 2013 to teach a Christian Leadership Seminar, attended by more than 60 Christian workers from various remote villages in an area north of Ho Chi Minh City. I returned again two times in 2014, once with 3 brothers from my home church in Montana and once more alone. I did not plan to have a ministry in Vietnam, but God has obviously opened the door for me, and I will continue to follow where He leads. 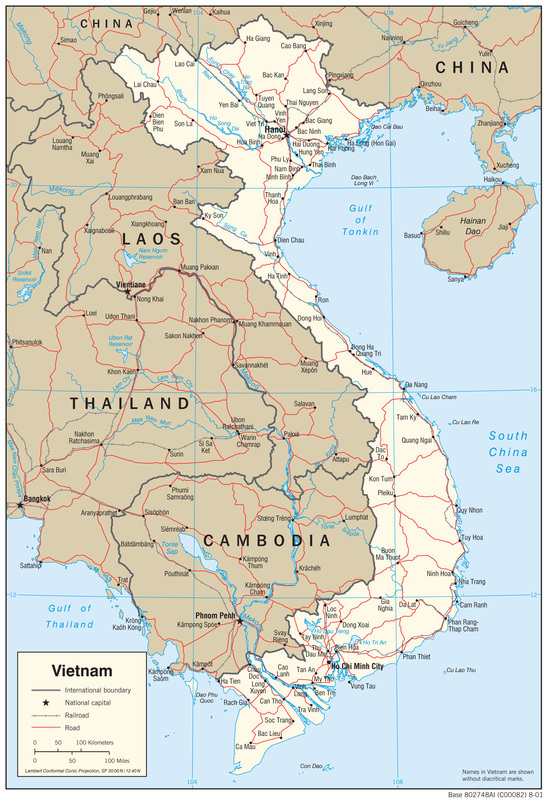 Vietnam, like China, is a communist country and so ministry by a foreigner must tread lightly, but where God has a plan, God will make a way for those who follow. I returned again two times in 2015, once with one of our pastors from the Philippines, and most recently in 2018.